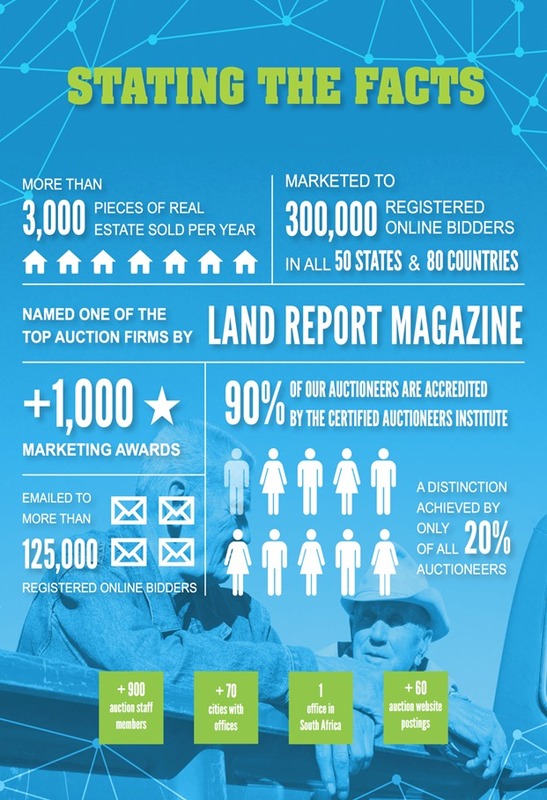 Potts Brothers Land & Auction also has the power of MarkNet Alliance, a global network of auction companies, behind it. Through this affiliation, we exponentially increase the marketing exposure of your property to bidders across the world, to help attain the highest possible value. MarkNet Alliance is a network of more than 60 companies throughout the United States and South Africa. Our proprietary systems allow data sharing and cross promotion of your assets creating maximum exposure. MarkNet companies are industry leaders including 10 National Auctioneers Association (NAA) Past Presidents, NAA Board of Directors, NAA Treasurers, 14 International Auctioneer Champions and eight Hall of Fame inductees.